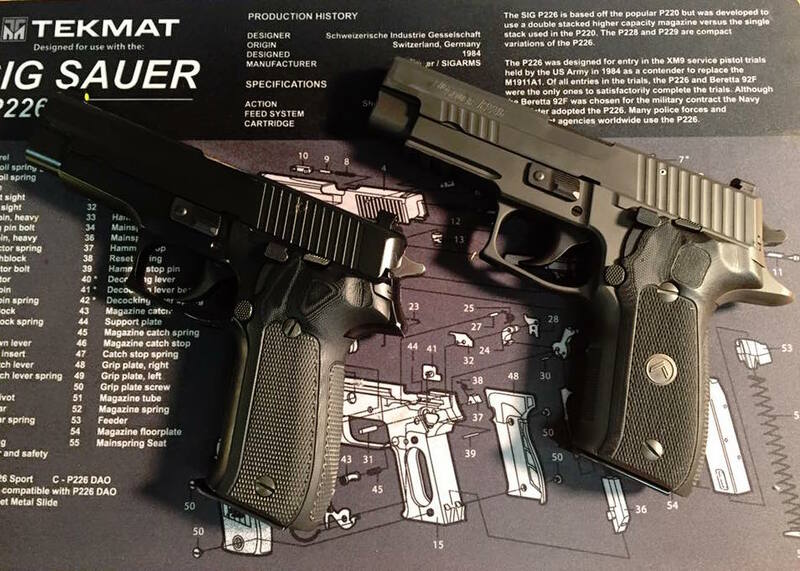 If you’re considering upgrading a SIG Sauer P226, then have we got a video series for you. 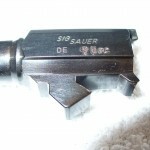 Inspired by the upgraded components on the SIG P226 Legion, this 10-part series demonstrates takes a totally stock West German P226 and shows how to easily add all of the modifications and upgrades discussed in this article, to get it as close to “Legion specs” as possible. These videos (all shot in high definition) are designed to help you decide if a specific upgrade is right for you, as well as walk you through how to install the upgrade yourself. You can scroll down and view the videos embedded in this page, or launch the playlist direct on YouTube. Enjoy! Special thanks to SIG Sauer, Bruce Gray / Grayguns Inc., and Hogue Inc., all of whom were extremely helpful in providing information and supplying the necessary parts to make these videos possible. If you found this video series helpful or interesting, please comment below or via the YouTube comments.